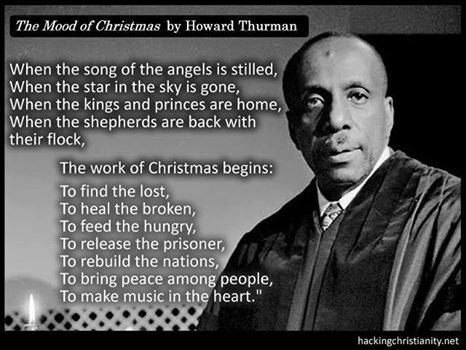 Looking for Howard Thurman’s poem about the “work of Christmas”, I came across this thought provoking blog. Thanks to Paul for putting into words just what I’ve been thinking this year. 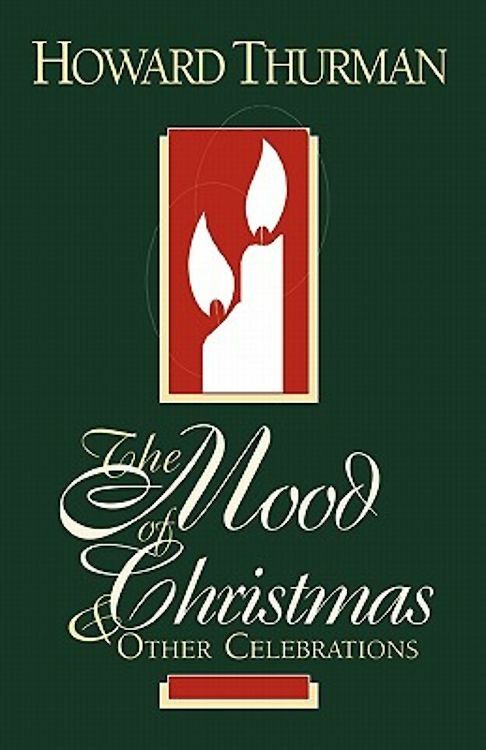 Thanks & Happy New Year, Tricia!